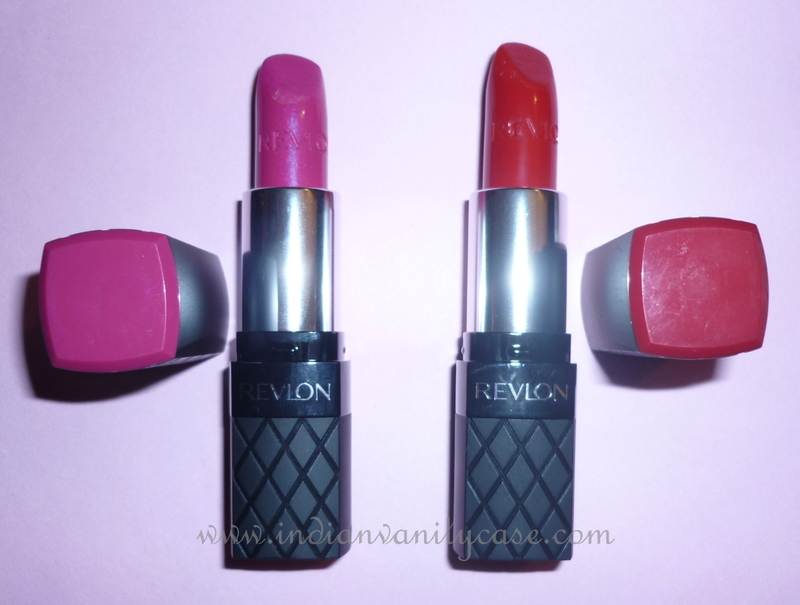 Which do you think would win in a war between Hot Pink Lips and Red Hot Lips? I believe anybody can pull both off when it's the right shade. Red ~ Neutral eyes compliment them the best, but shades of grey are also fine. *Black eyeliner, mascara and falsies complete both lip colors. Hot Pink ~ Go with all shades of pink blushes! I personally prefer a matte base with both lip colors. Highlighting just the high points of your face is acceptable as long as you don't go overboard . As for bronzer, I feel you should skip it when sporting red or hot pink lips unless you're very very pale. Red lips~ Go with black, white, grey, some yellows, navy, some shades of green. Hot Pink Lips ~ Go with black, white, grey, pinks, navy. Cheryl Cole once wore a yellow outfit with hot pink lips, which I did not like at all personally and too much bronzer in my opinion. So, which lip color would you dive in front of when the trigger is pulled? Red Hot or Hot Pink? Hot pink, hot pink, hot pink!! i love red lipsticks but the HOT PINK IS IRRESISTIBLE. i wanna get both shades though! Red hot for meee....Pink is not bad tooo. i dont think i can pull off either! but if i had a gun on my head and had to select , i will say pink ! o god both look hot hot hot! i'm pretty sure both these colours will suit me very well. the pigmentation is awesome! they both look so good but I'm really diggin the hot pink!! pink for me! HOT pink looks FAB on you !!! Btw is Fuschia ,in anyway similar to MAC girl about town ? ?